As a dog walker, I’m commonly asked many different questions regarding pets. And I welcome that. There’s nothing more important to me than a great pet owner who wants the best for their pet. 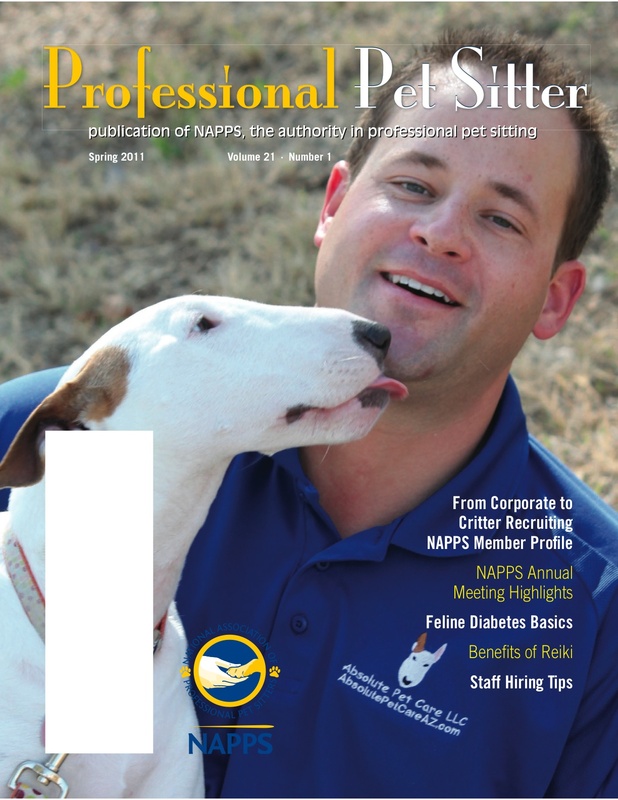 An owner who is constantly searching for ways to improve the quality of life for their pets. 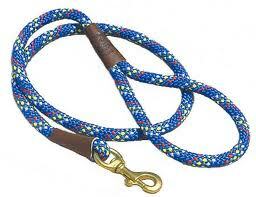 One question I’m commonly asked is “What is the best type of leash for my dog?” Well, you actually have many options. Maybe too many options. The size of your dog may play a part in the lead your choose. It really depends on your personal preference. But the most important factor is HOW you want to walk your dog. 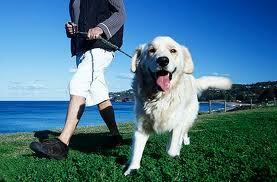 Remember the basic fundamentals of dog walking. Keep in mind that you are walking your dog, your dog is not supposed to be walking you. Your dog should be walking right next to you, by your side, or just slightly behind you. Your dog should NEVER be trained to walk a few feet in front of you. This is your walk, you are the leader. Choose a lead you are comfortable with. After all, you are the one using the lead. Your dog is just happy to get out and get moving. You will want as much control as possible while walking your dog. Having control during your walks will not only allow you to protect your dog from potential dangers (traffic, broken glass, other dogs, etc. ), but also will help curb unwanted behaviors (excessive barking, sudden impulses to dart into the street, after people, etc.). I usually recommend the 4 foot lead as opposed to the 6 foot lead. The shorter the lead, the more the control. The 6 foot lead usually has too much slack which can cause problems, and typically costs more as well. Studies have shown that when faced with the choice, people will usually purchase the 6 foot lead because it is more expensive which is believed to be more important and necessary. I’m not sure why this happens. I specialize in canine psychology, not human psychology. So I can’t explain this. 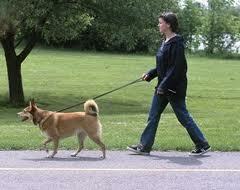 Just remember, the shorter lead will give you more control, and that is ultimately what you want on your walk. The retractable lead is really a novelty. It became trendy nearly a decade ago and now is seen in almost every pet supply store. It may have a purpose with small, toy breeds. But with medium and large breeds of dogs, you are really only making your job more difficult if you choose to use one. You relinquish most of your control which also jeopardizes the safety of your dog. So remember, your best choices are between the 4 foot lead and the 6 foot lead. Typically the 6 foot lead will cost more money because of the additional material. Manufacturers and retail shops might avoid sharing this information because it is simply more profit for them. But remember, when you have a question like this, ask your dog walker. We are the ones who work with the leads all day, every day. We also want nothing but the best quality of life for your dog as well. Just desire to say your article is as astonishing. The clarity in your post is simply nice and i could assume you are an expert on this subject. Well with your permission let me to grab your feed to keep updated with forthcoming post. Thanks a million and please continue the enjoyable work.